Around 6000 students in Arizona will get a waiver of the loan they had taken for studies in for-profit colleges. This waiver has been caused by a settlement with state attorney generals. It was made official on Thursday. Attorney General Mark Brnovich said that more than $22 million would go to the affected students in Arizona. Career Education Corp. is the party which will pay a huge amount to students. The corporation has been charged with “unfair and deceptive practices” like misleading students about costs, job placement rates, how credits would transfer to other institutions, accreditation and what programs were offered. The company was operating a total of four campuses in Arizona. They were Le Cordon Bleu, Sanford-Brown College, Collins College, and American InterContinental University. All these colleges except the American InterContinental University were closed. 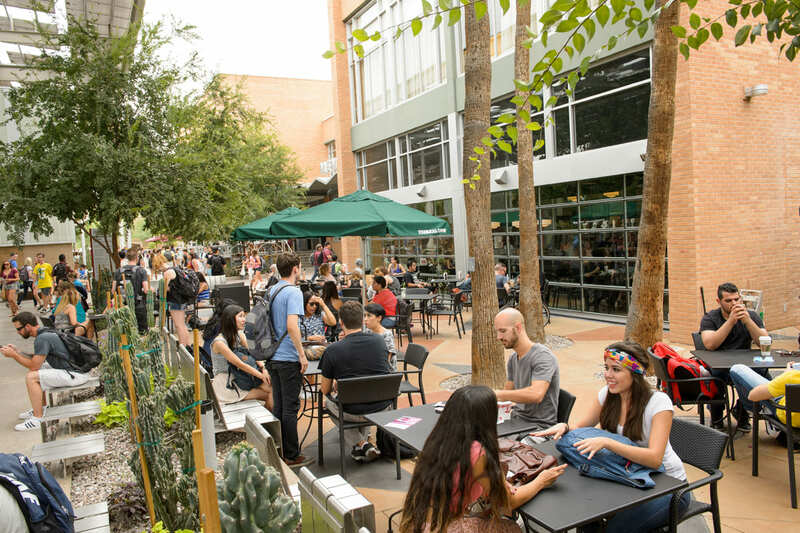 Le Cordon Bleu had closed its Scottsdale campus in 2017 and Sanford-Brown and Collins College both closed campuses in Phoenix in 2012. American InterContinental University is continuing with online courses with no physical campuses. As per the settlement, only the private loans will be waived off, and no federal loans or loans held by other organizations will be affected. The Attorney General said that the settlement would help the students in overcoming the huge burden of the loan and it would create an environment for the for-profit colleges to better represent the truth to prospective students in the future. Nationwide, the settlement will provide $494 million to 180000 debt-ridden students. Also, the company had agreed to change its recruiting and enrolment practices in the settlement. Along with the four colleges it had in Arizona it used to operate y ran Briarcliffe College, Brooks Institute, Colorado Technical University, Harrington College of Design, Katharine Gibbs School-Philadelphia and Missouri College. All of these colleges have been closed barring the American InterContinental University and Colorado Technical University, which now provides only online courses to students. Students who had completed their studies in these two colleges before December 31, 2013, will be eligible for the waiver. Students who are eligible for the waiver will get confirmation from the company, and no action needs to be done by the students. The company is also going to pay $5 million additionally to the states to help fund current and future investigations into fraud by for-profit college operators. Arizona’s share will be $75000 to reimburse the investigation cost into the company. Todd Nelson, the company’s CEO told that they had done nothing wrong, but the settlement would be of much help to realize their objectives in a better way. He told in a press settlement that they were committed in their belief to provide quality education, and they would demonstrate that to the attorney generals. It is, indeed, a case to review the way educational institutions operate. The way students were misinformed by fabrication of data only to extract money from them is unfortunate. The State should accept more measures to prevent these things from happening in the future.